It’s summer time which means you’re probably getting bitten by mosquitos. Frankly they’re a bane to anyone during simmer as they can literally prevent you and your family from enjoying the beautiful weather outdoors on the patio or disrupt great outdoor evening activities. If you’re looking for ideas to repel mosquitoes without having to spray on toxic mosquito reppelnats, these plants will bescome so of your favourites. They’re make sure that mosquitos are never a problem for you again. 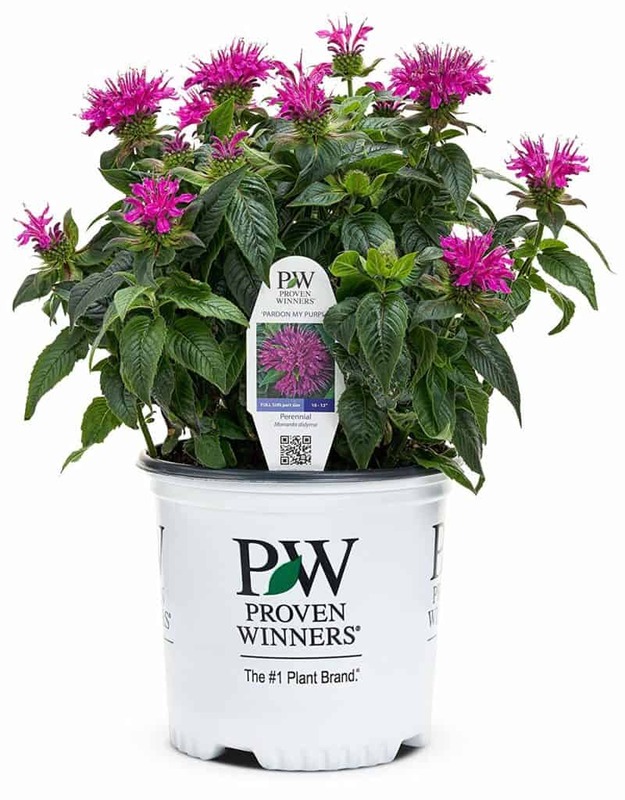 Plus, they’re low maintainance plants that you Cana grow both indoors and outdoors and they smell great! Crushed pennyroyal stems stuck in your hat and pockets really mosquitoes. Bonus, it also repels gnats. 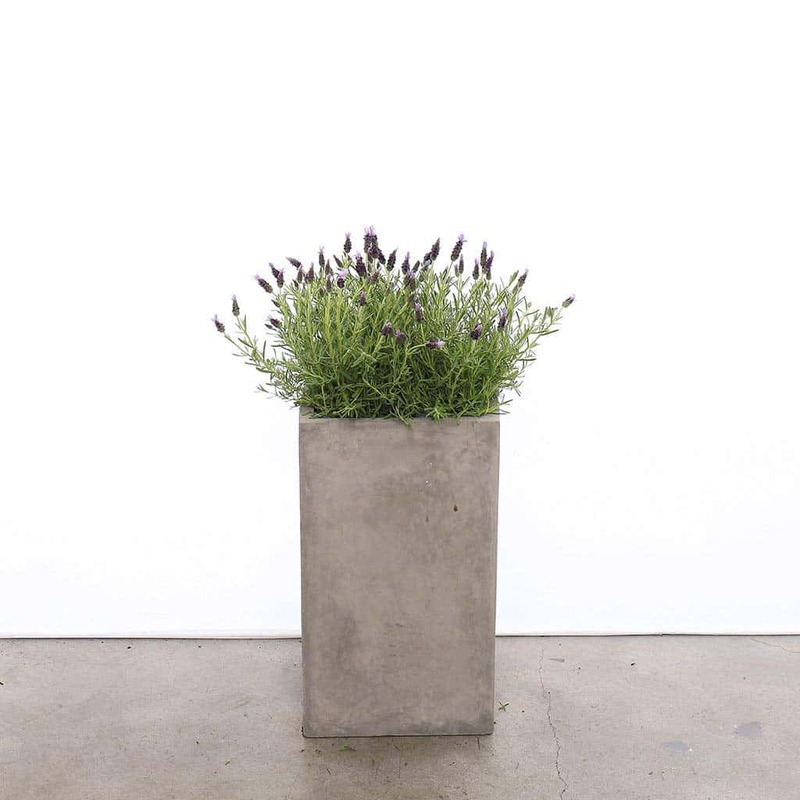 You can get pennyroyal plants here. 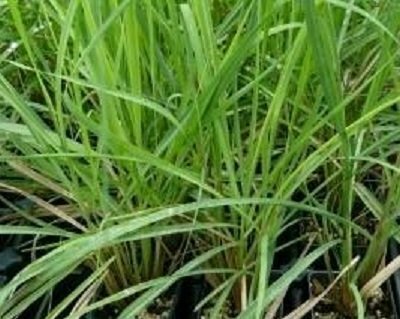 The essential oils and extracts from this plant are super effective in keeping mosquitos away. So much so that it’s become a go to ingredient in many commercial insect repellents. It is important to note that the plant itself does nothing to ward of mosquitos, it is the oils that proves useful in repelling mosquitos. To extract the oil, you can simply crush or press the grass blades and rub them directly on clothes or skin. Bonus, It also help with relieving migraines and tension. You can get citronella grass here. Not only are these beautiful to look at, they also help repel mosquitos quite effectively. They contain a substance called pyrethrum which is used in many commercial repellants and it’s used to protect the skin from mosquito bites for hours. 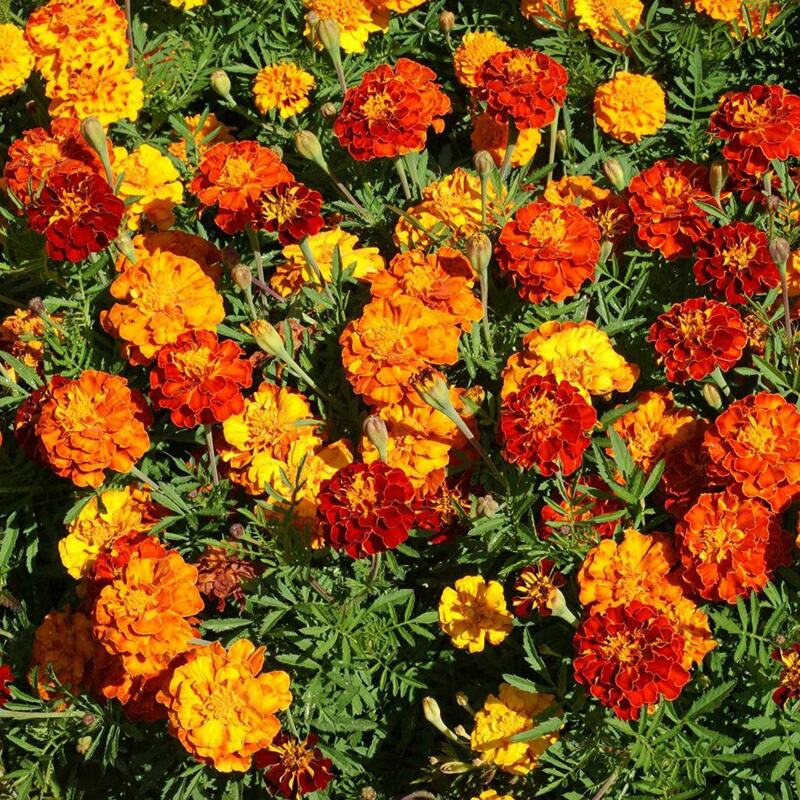 For effectiveness, place your marigold plants near the entrances to your home and near windows to deter mosquitos from coming in. You can get this plant here. 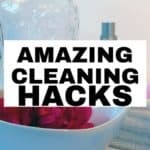 Not only do these look good and have great health benefits, they’re also really effective at repelling mosquitos and other pests such as cabbage moths. Also, they’re great for if you and your family plans on going outdoors on a beautiful evening. Just burn a little rosemary and the incense from the plant will ward of most incests including pesky mosquitos! Looking fo a super effective mosquito repellant this summer. Then you need a catnip plant (or plants). The essential oil in this plant – nepetalactone- is considered to be more effective than most commercial insect repellants. Chop fresh leaves coarsely and place the chopped leaves in a casserole dish. 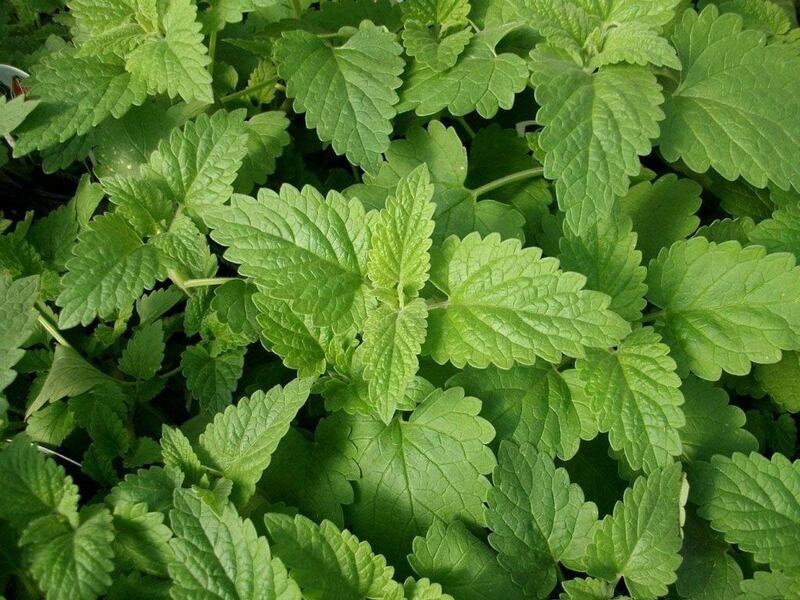 Cover the catnip leaves with a carrier oil, such as olive oil. Bake the mixture in an oven for two to three hours at 200 degrees Fahrenheit. Turn off the oven, and leave the casserole dish inside it until the dish has cooled completely. 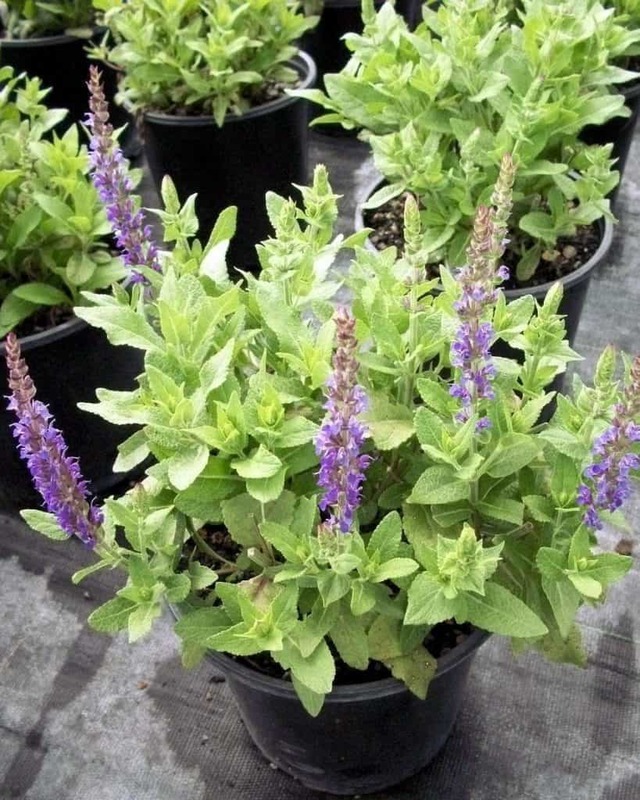 Strain the mixture, which is infused catnip essential oil, from the casserole dish into a clean glass jar. You can get catnip here. 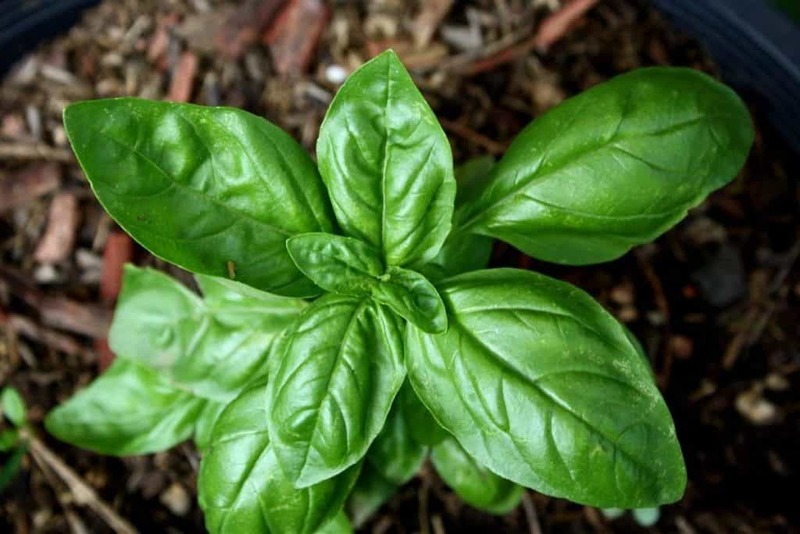 Basil emits an aroma that keep mosquitos away. The best part is they do so without having to crush the leaves unlike many other mosquito repellent plants. 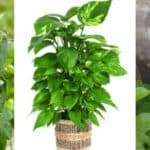 You just need to place a basil plant in your backyard to control mosquitos. Also, you can also rub some crushed basil leaves on your skin to prevent bites. You can get basil here. Humans love the smell of lavender, but mosquitoes hate it because it hinders their ability to smell- which is how they find us. 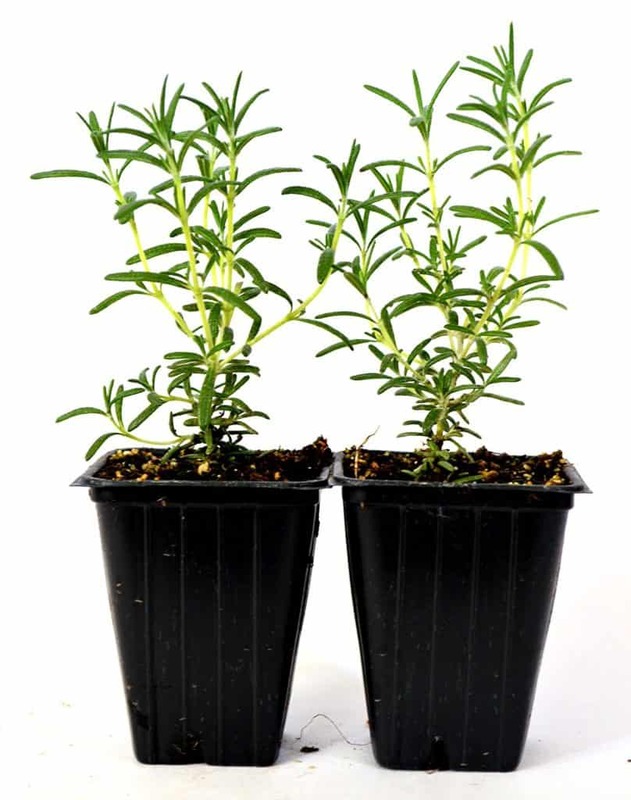 You can have ti potted and it will scent the air, it’s most effective way to control insects is by actually rubbing the plant on your skin to release the oils. 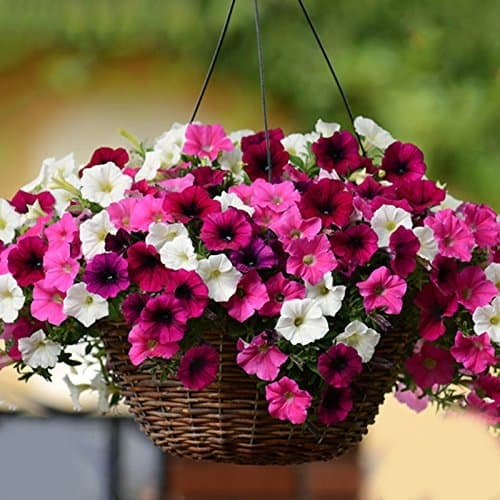 Not only are these super beautiful and the perfect way to improve the look of any garden. They’re also a great way to repel mosquitos and other bugs. 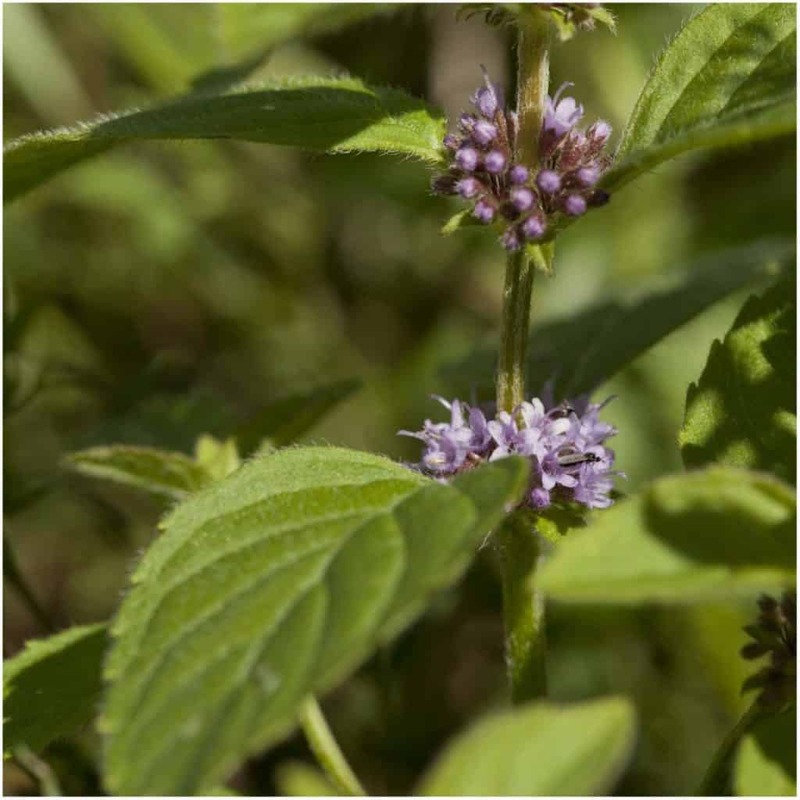 This plant whit’s minty fresh smell is a great mosquito repellant. According to research published in the Malaria Journal, it’s very effective when applied to exposed body parts. 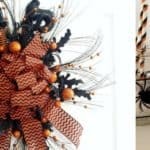 According to the journal, peppermint il is among one of the most effective n repelling mosquitoes for as much as 3 hours. 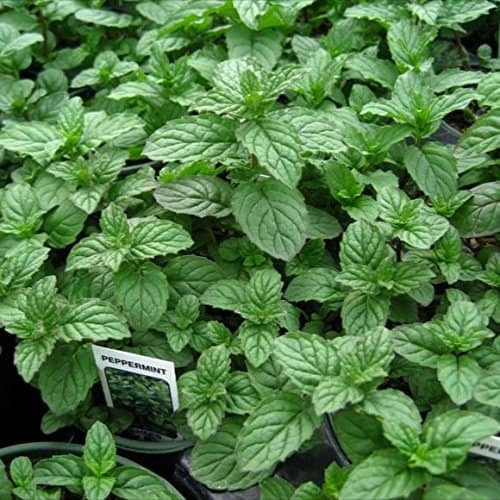 This are peppermint a greeter option to use to chase away stubborn critters. To use, just crush a few leaves of the plant and apply to your exposed skin. This plant is beautiful and is great for repelling mosquitos. Not only when crushed, but also while alive and thriving! This plant emits a smell that mosquitos dislike. 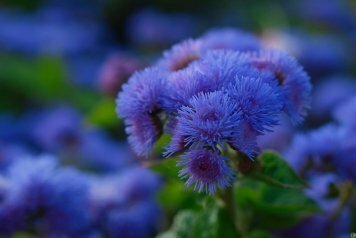 This flower secretes a natural chemical used in repellents, called coumarin. 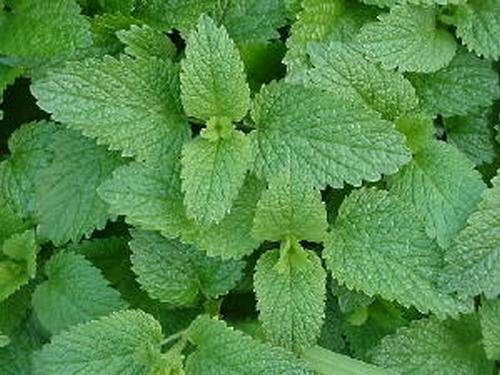 For a quick mosquito repellent, simply crush a handful of lemon balm leaves in your hand and rub them on your exposed skin. Grow the plants near your backdoor or in your garden, where the leaves will be handy when you need them. The leaves of this herbaceous perennial herb emit a strong fragrance and produce oils that add flavor to culinary dishes and repel mosquitoes.